Weddings are meant to be magical. One of the things that can make your wedding feel like a fairy-tale is your wedding dress. 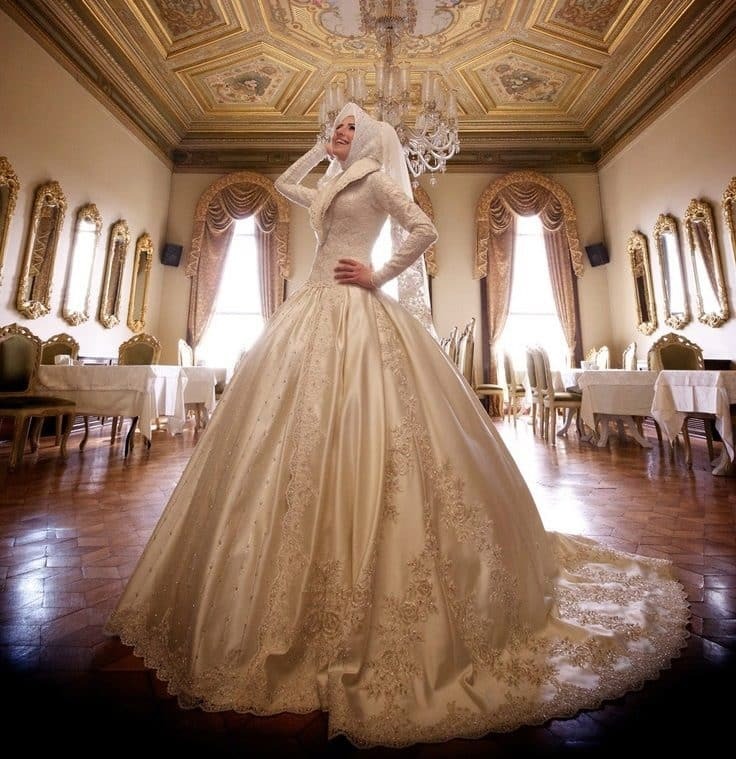 Granted that we have always curated wedding dress ideas for brides, we thought to create a list for our Muslim sisters. 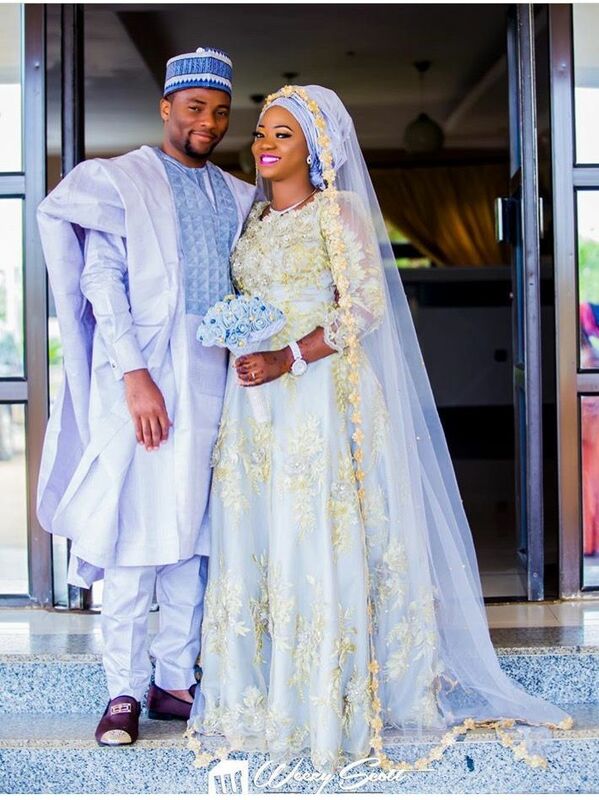 Typically, Muslim brides dress slightly different from conventional brides due to their faith, however, there is space for everyone in fashion. There is no specific color that is off-limits for a woman involved in a Muslim marriage ceremony. Brides are free to choose gowns in whatever shade they please, though many modern women choose to stick with white or light shades. From extravagant ball dresses to embellished abayas, bridal wear for Muslim women is definitely here to stay.